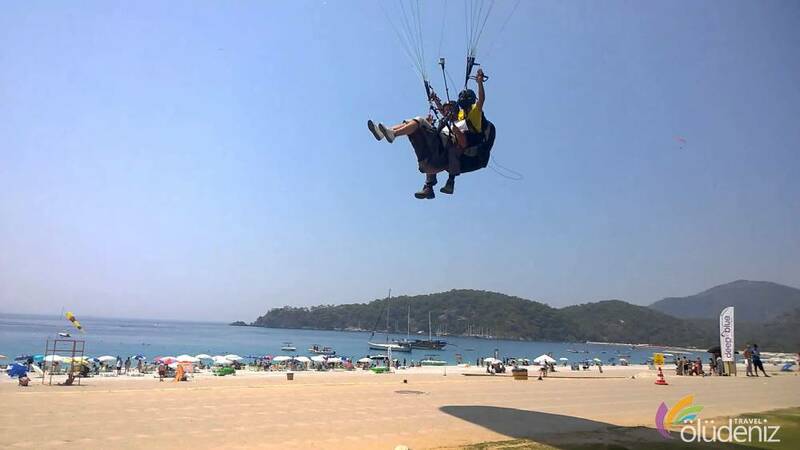 Oludeniz is not only hosting guests who like to swim at sea and sunbathe on the beach but also those who like the adrenaline and adventure of Fethiye paragliding enthusiasts. 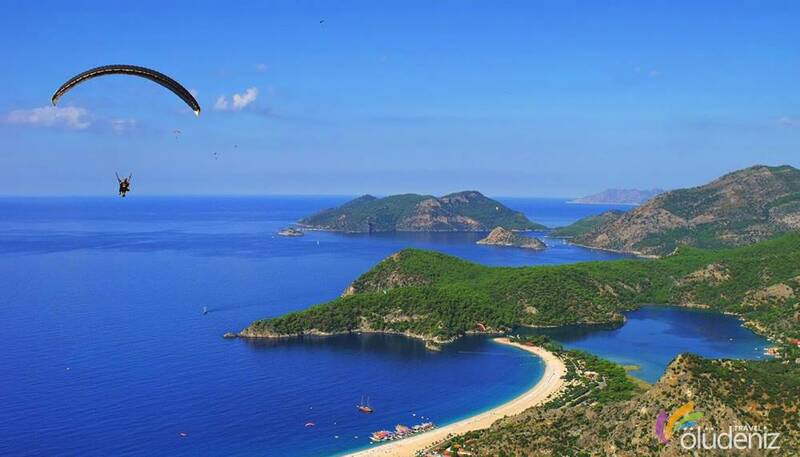 Besides the unique beauty of Oludeniz, Babadağ is one of the most suitable places for Paragliding in Turkey and in the world. It's at a height of 1960 meters. 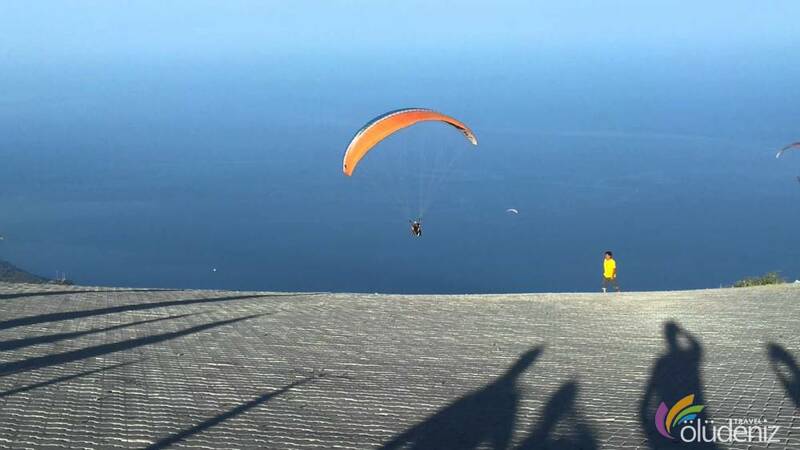 With its weather and altitude, Fethiye Paragliding, which is the most important activity in this region, gives the people who want to fly for 12 months ( summer and winter ) a pleasant time. Like birds, to glide, to feel the wind, to ascend using thermics, to touch the clouds from time to time... freedom must be such a thing. To live this freedom, you can parachute with our professional pilots. From the moment you take off the runway, nature begins to offer you a visual feast. During the Flight, You can see Fethiye, Oludeniz, historical Kayaköy, Hisarönü, Ovacık, St Nicholas Island and Rhodes Island. Depending on the flight route, you can see Butterfly Valley. 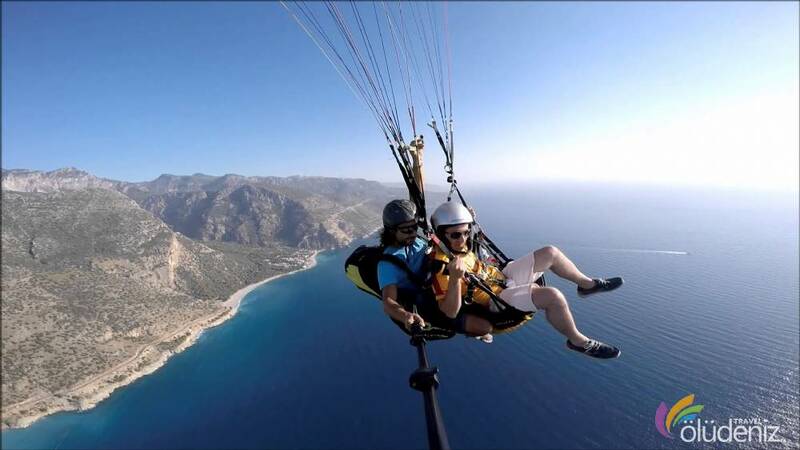 After 30-45 minutes , you will land on Ölüdeniz Beach, where the people are watching you while you are in the air. With the happiness of experiencing the feeling of flight, you will advise everyone to experience this experience in Fethiye Ölüdeniz, the Earth Paradise. 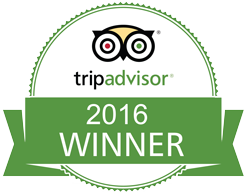 Fethiye Tandem Paragliding activity can also be purchased from our website.